Drake’s anti-Grammy acceptance speech, or Diplo making fun of his win may indicate a turn away from Grammys as a pre-established music grading body, but the gramophone is still the most coveted prize aspired to by many artists around the world. At his peak, 9ice remarkably sang “don’t doubt me, I go bring home Grammy”. Though his ambitions were admirable, a Nigerian artist who delivers a significant portion of his lyrics in his native language bagging the golden gramophone, was hard to visualise. But that was over a decade ago, before streaming and globalised online communities became the primary medium for exposure. The nature of the Grammy awards as a genre-identifier and measuring scale makes it conservative as an institution. As a result, the Recording Academy is often caught behind innovative trends in music. In 2016, Drake’s “One Dance”, a collaboration with Wizkid and Kyla laid on a joyfully buoyant afro-Caribbean musical bed, became the biggest song of the year. The next year, Luis Fonsi and Daddy Yankee’s “Despacito”, became a global reggaeton hit that got bigger with a Justin Bieber remix. Youtube-crowned ‘Song of the Summer, “I Like It”, is a Cardi B Latin-Trap smash hit with J Balvin and Bad Bunny. Interestingly, all three songs have a total of zero Grammy wins between them, and it’s definitely not due to lack of quality. The issue of due recognition isn’t unique to the Grammys, in fact, Western media has not figured out the best way to respectfully approach non-English music. Wizkid and Davido recently sold out live shows at the prestigious O2 Arena, Latin pop ascendant Ozuna sold out the 20,000 capacity Madison Square Garden last September, K-Pop juggernauts BTS packed 42,000 fans at Citi Field Arena last October, and even South African rapper Casper Nyovest continually filling up 5-figure capacity venues in his home country. All of these are significant achievements that deserve global spotlighting and should be regarded as markers of star power, regardless of what the charts say. There is no way the Grammy awards can remain relevant if albums that don’t fit into easily accessible pop formats are simply lumped into the world music category. Expansive genres like Latin pop, Afro-pop and K-Pop are currently delivering the most intoxicating blend of music, but they’re still considered second rate. This point of view makes it seem like these genres can’t play on the same level as the more established, contemporary popular genres, which is obviously false, because they already have near boundless reach. The oft-criticised “World Music” category for example, merely opts for contemporary choices from the African music terrain as nominees and winners, and often sidestepping enterprising records in favour of safe picks as winners. At the just concluded Grammys, Soweto Gospel Choir won their third Grammy for Freedom, a somewhat guileless collection of reimagined covers, ahead of Fatoumata Diawara’s inquisitive Fenfo—the title literally translates into “something to say”—and the timely, politically-charged Black Times by Seun Kuti & Egypt 80s. It might be tempting to believe the Recording Academy’s bias to these ‘marginalised’ genres, is purely imagined, but that would be playing dumb. Over the years, the Grammys have been accused of recruiting the biggest stars from various genres and cultures in a bid to boost ratings, without the appropriate recognition for the artists themselves. Fela’s Afrobeat gave him a global spotlight for nearly two consecutive decades, yet the first nomination for the genre was Femi Kuti’s No Place for My Dream in 2003—an obvious post-humous nod to the progenitor of the sound, who died 5 years earlier. Even at Sunday night’s ceremony 7-member boy band, BTS, was clearly excited about being on the Grammys stage even if in a fringe capacity. They were up for just one award, a nomination for best recording, shared credit with Huskyfox, art designers for their 2018 chart-topping album Love Yourself: Tear, which the eventually didn’t win. It was sinister seeing the Grammys squeeze every drop of that 15-second appearance for ratings from group’s ravenous global following. The splashy trio of Camilla Cabello, J Balvin and Ricky Martin, with Young Thug assisting the former in a performance of their hit single “Havana”, opened the Grammys up with a boisterous set of songs that fit into Latin pop in the broad sense. Neither of these performers was deemed Grammy-worthy, with Camilla being the only nominated artist of the trio, with two nods and zero wins. The Grammys being late to the party is nothing new. For years, they have fumbled their relationship with the most powerful and influential genre in music: Hip-Hop/Rap. 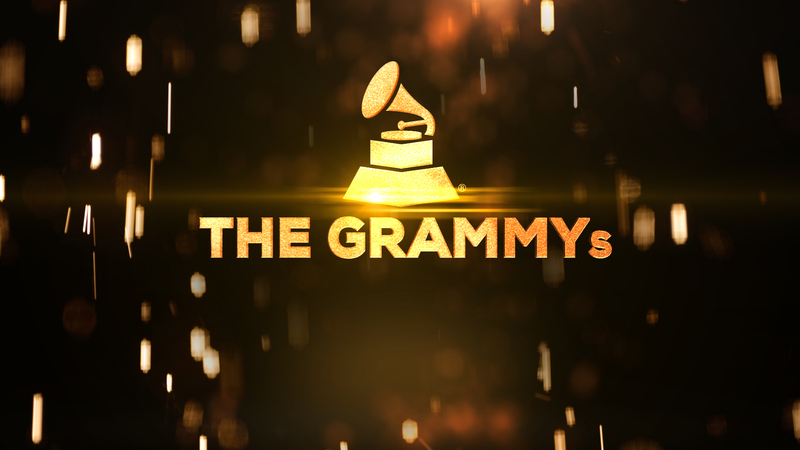 However even with Hip-Hop culture, they have made some progress: in 2013, they introduced the televised (important) award for Best Urban Contemporary Album. This relatively new category, introduced at the 55th Grammy awards, is designed to cover what most Hip-Hop fans would regard as R&B. On Sunday, this award was won by the mercurial H.E.R, and previously has been won by Frank Ocean, The Weeknd, and Beyoncé. This is the sort of revision that needs to happen if The Grammys are going to join the party – however late – and give genres like Afro-Pop, K-Pop, and Latinx Music the appropriate respect. There needs to be a level playing ground for all artists to reach the pinnacle. Awards are not the utopian system of validation, but they serve the purpose of identifying the best releases in music. 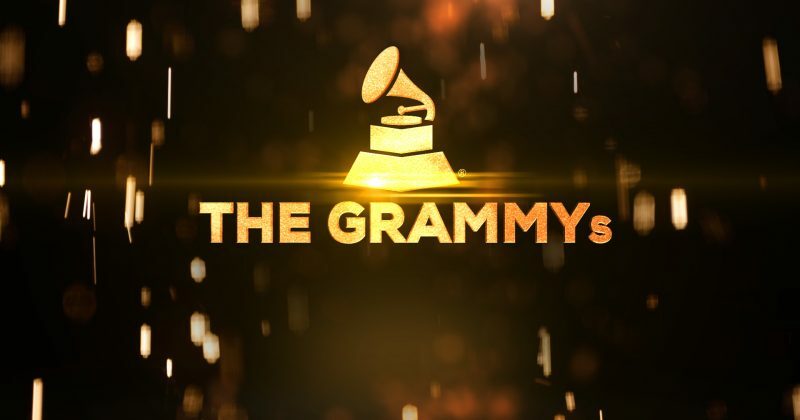 Considering the worldwide prominence of the Grammys and their self-given mandate to recognize the best in music, it would be befitting if the scope of their lens were substantially widened in the nearest future. Contemporary pop music, as a global commodity is a rainbow puddle stretching across continents, every colour should matter on ‘music’s biggest night’.